Holiday accommodation and activities in the D'Entrecasteaux Channel, Tasmania, 1 hour south from Hobart , Yooringa Garden Cottage is a self contained, two bedroom cottage, ideal for couples or small groups. 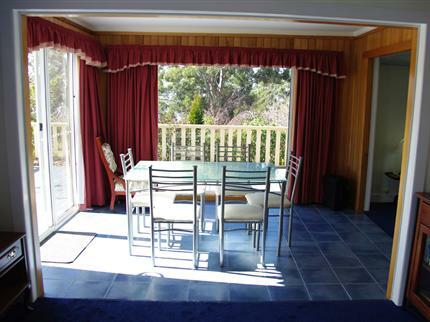 Close to Bruny Island, Snug Falls and a range of other attractions. Southern Tasmania is a land of waterways, wilderness and wildlife. 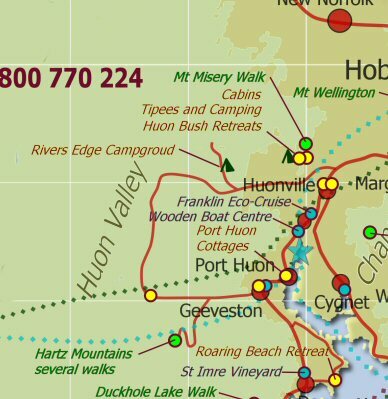 This is your one stop shop to plan and book your Huon Valley and Bruny Island Escape. Phone: 1800 770 224 Email: info@huonvalleyescapes.com.au or use the "Book Now" button below. Most pets are welcome at Yooringa. You might consider your pet as part of your family. We do too. Pets are charged just like any other guest, an extra $40 per guest per night. You can't book a pet online but please phone us, describe your pet and most likely we can book them in with you. Extra guests: $40 per person, per night. Maximum five people in one queen, one double and one single beds. 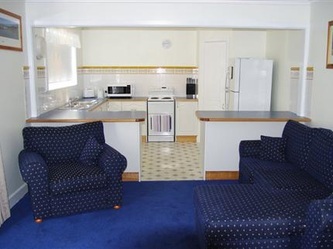 Pricing varies according to season, number of people and length of stay. $40 per pet per night. Click the Book Online button and choose a date for prices for those specific nights. 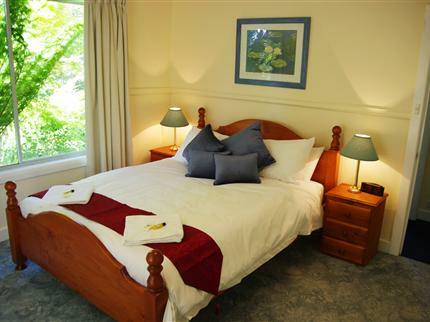 To book online, use the "Book Online" button below or to book a full Huon Valley Escape, use the itinerary button to tell us what sort of escape you want, or phone us 8am till 8pm 7 days. 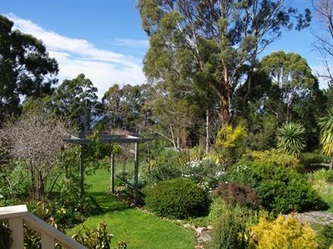 Welcome to Yooringa, fully self contained two bedroom accommodation with tantalizing glimpses across the D’Entrecasteaux Channel to Bruny Island. Enjoy our stunning gardens. a wonderful base for touring the many attractions of Bruny Island, the D’Entrecasteaux Channel and the Huon Valley. Yooringa offers a fully self contained 2 bedroom quality accommodation in tranquil surroundings. 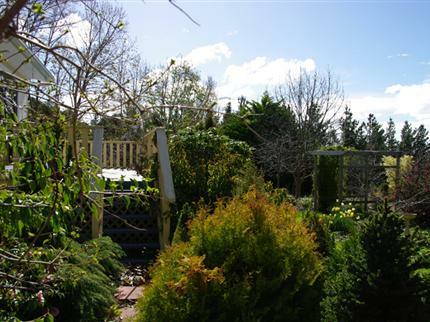 Stroll through the magnificent 3 acre garden, relax on the deck or at the beach. Enjoy the sunsets over the D'Entrecasteaux Channel. Explore the wineries and restaurants of the region. Ideally situated to explore the 'Channel', the Huon Valley and Southern Tasmania. Gas BBQ on large deck with water views. Open plan living room with comfy lounge and dining are with stunning views. TV, DVD and sound system. 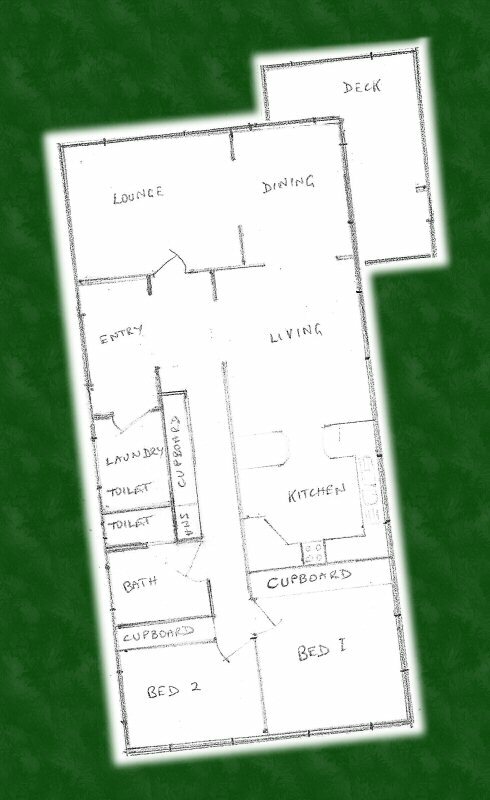 Bathroom has a bath and shower cubical. Laundry with washing machine and 2nd toilet. 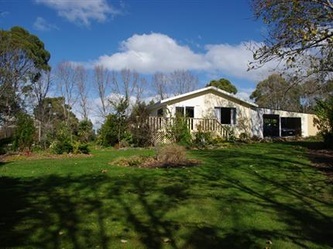 All year round (subject to availability) Roy Vieth is available to meet you at your accommodation or anywhere from Hobart to Bruny Island or Cockle Creek. He will show how you can achieve the best from your camera allowing you to take more creative photos. Guidance may comprise a variety of topics from unveiling any hidden features of your camera to post-processing techniques using Lightroom, Photoshop or Aperture. * At Yooringa $60 travel plus $110 for first hour and $55 per subsequent hour. AVIS and Thrifty currently prohibit customers to drive AVIS vehicles on Bruny Island. If you are a AVIS Car Hire customer you have the choice of either taking our Full Day Tour from Hobart or making use of our Kettering Pick Up service. Huon Valley Escapes chooses to work with Bargain Car Rentals because of their gravel road policy. Use on gravel roads is allowed but there is a larger excess if you damage the car on a gravel road. Grandvewe Cheeses produce a wide range of products, with a focus on high-quality sheep cheese and other dairy products made from their own herd of sheep. Come and see our sheep milking demonstrations daily from 3.00pm (October-March). Children are welcome to feed and pat our lambs throughout summer. Walks ranging from one hour to one day. 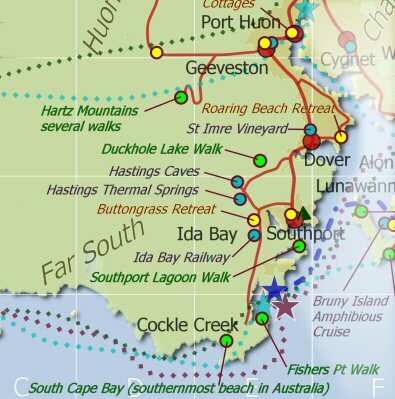 Beaches, sea cliffs, range of habitats, wildlife, camping. 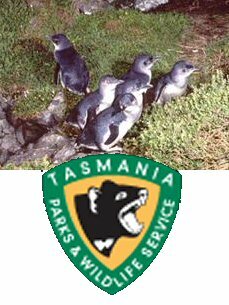 Link to Tasmania Parks and Wildlife website. 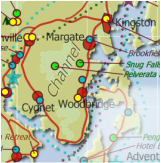 Cruises operate daily departing 11am and returning 2pm. Tours run all year round, except Christmas Day. 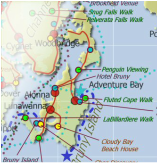 Cruises depart daily from our booking office at Adventure Bay on Bruny Island. 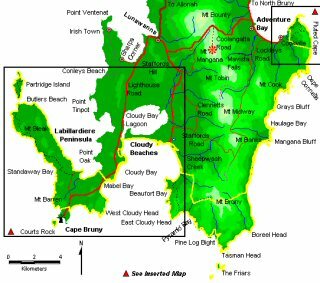 See Getting to Bruny Island for directions. To book online, use the "Book only this product" button below or to book a full Huon Valley Escape, use the itinerary button to tell us what sort of escape you want, or phone us 8am till 8pm 7 days. To check prices and book this just cruise, use the "Book only this product" button. To book this cruise as part of a larger itinerary or to claim the free extras use the "Book this product as part of an itinerary" button or phone us on 1800 770 224. This multi-award winning three-hour eco-adventure cruise takes you through some of Tasmania's unspoiled coastline like nobody else. Our safe, fast and comfortable boats ensure you're right in the adventure – seeing everything up close, feeling every thrill and experiencing nature first hand. 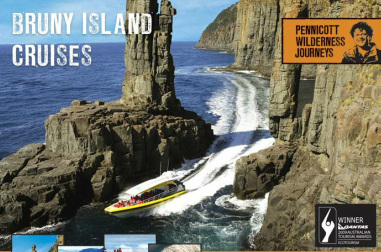 Bruny Island boasts stunning natural cliff formations, among the tallest in the world. The awesome 'Breathing Rock', the towering 'Monument' and the lush emerald green forests of South Bruny - you will fall in love with this island paradise. The impressive array of sea and coastal wildlife rivals many national parks throughout the world. Meet the Bruny Island seals, dolphins, whales, albatross, eagles, gannet, shearwater and petrel who live in this delicate ecosystem. After an unforgettable three hour, 50km journey, you’ll return you to shore knowing you have been involved in a remarkable voyage of discovery – not just Tasmania's best, but simply one of the world's great environmental travel experiences. Kodak film can be purchased before you travel. Warm and windproof clothing, a hat and sun protection is recommended. We supply wet weather gear and warm clothing if required. Our team of experienced interpretive guides are chosen for their knowledge, experience and skill. They all hold appropriate first-aid and other relevant qualifications. We reserve the right to cancel or vary any trip and will incur no liability for any such cancellation or alteration. However, we will not cancel because of low bookings - we will operate the cruise with one passenger if necessary! If we cancel a trip there will be no charge to you. However, if you decide to cancel your trip, turn up late or otherwise can't make it; please be aware that cancellation fees may apply and you may forfeit some or all of your fare.